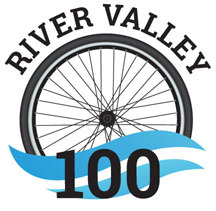 I have ridden for the past three years in River Valley 100. Thank to volunteers and Julie for organizing. Great ride only getting better.